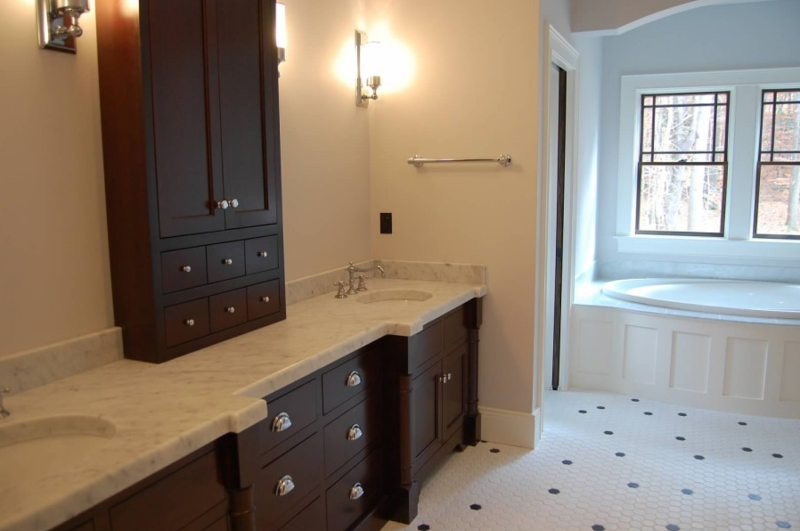 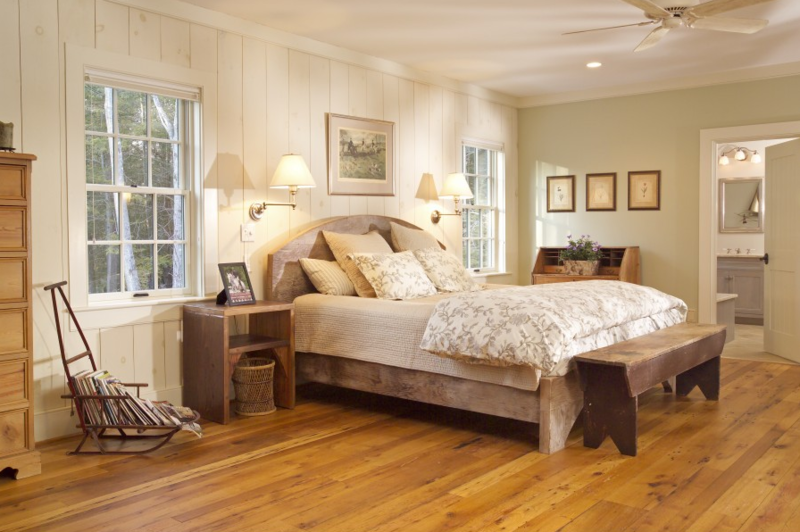 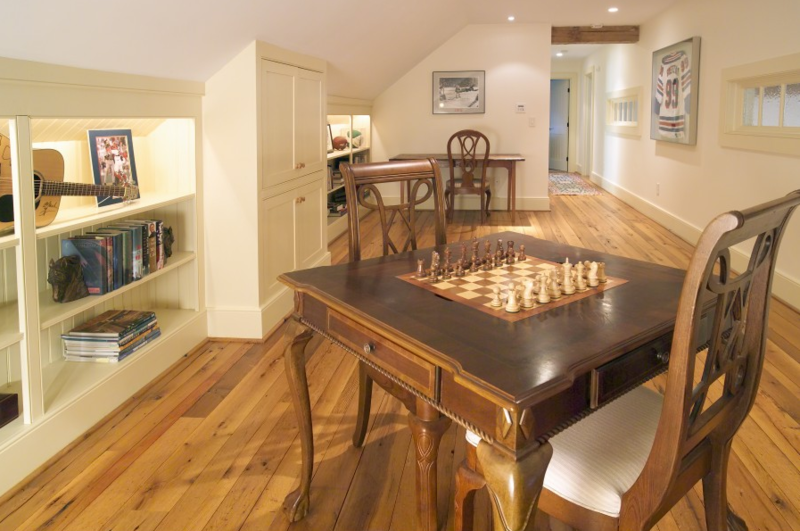 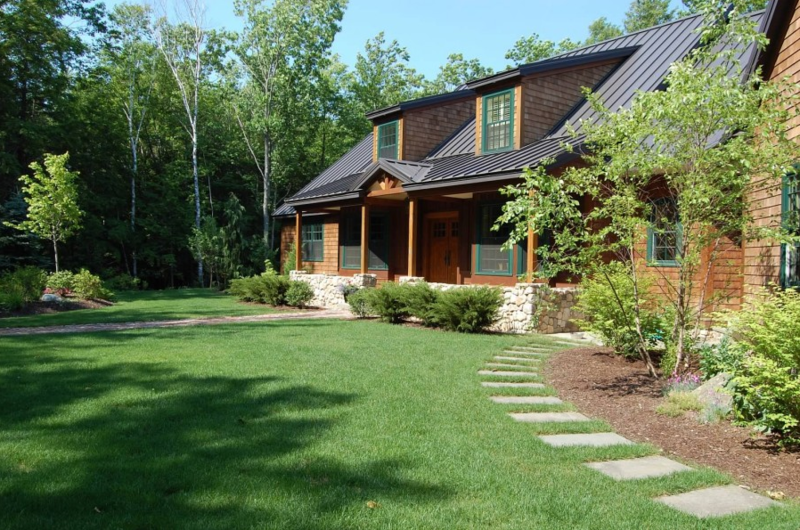 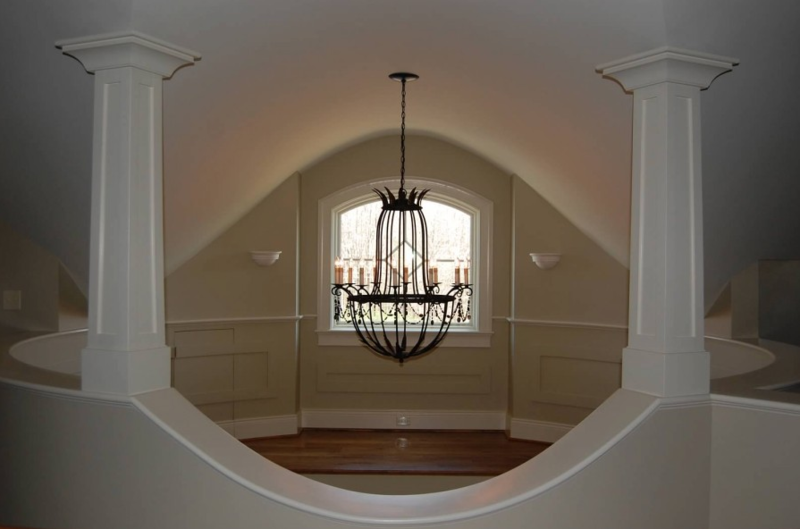 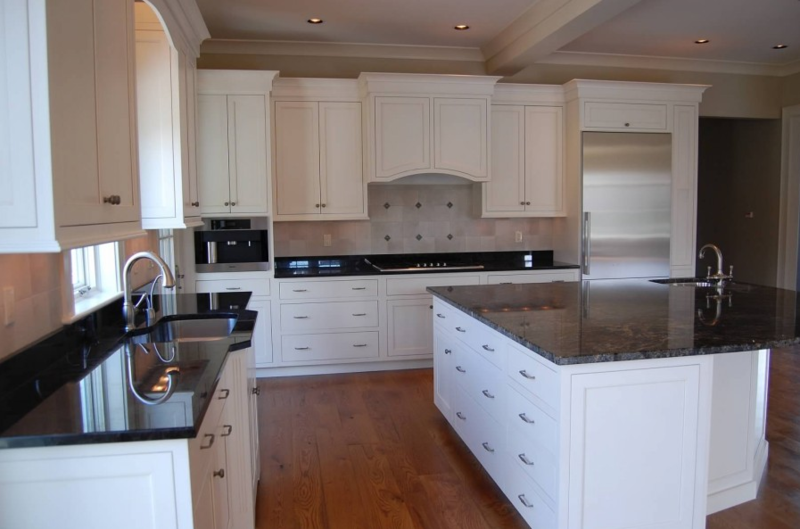 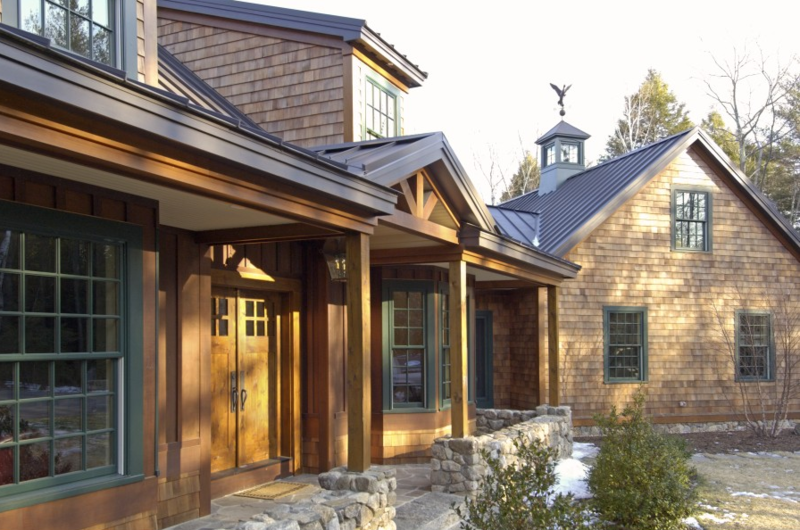 New England Classics — Southwick Construction, Inc. 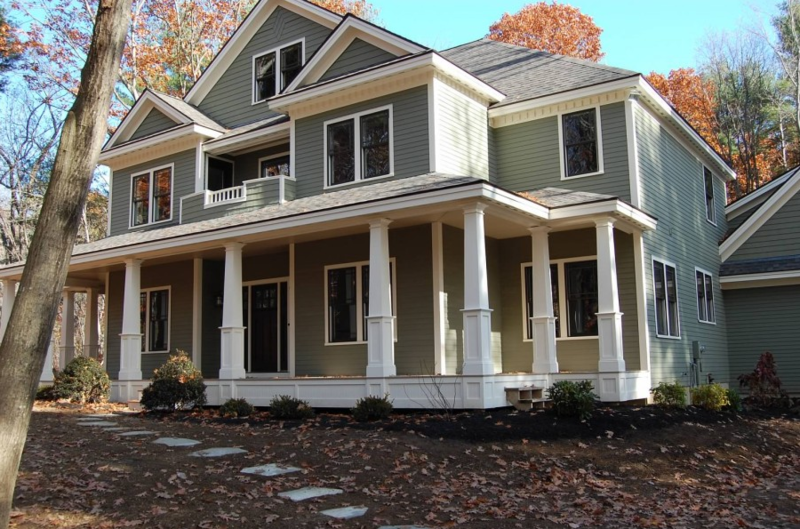 Traditional in design, but also introduces features and innovations to make your home look and function best for today’s lifestyles – whether new construction or renovating an older home. 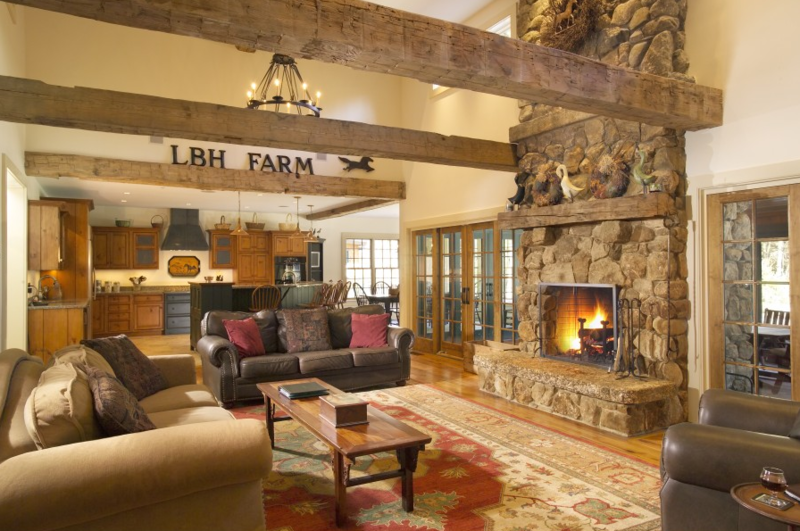 libraries, barns and guest quarters. 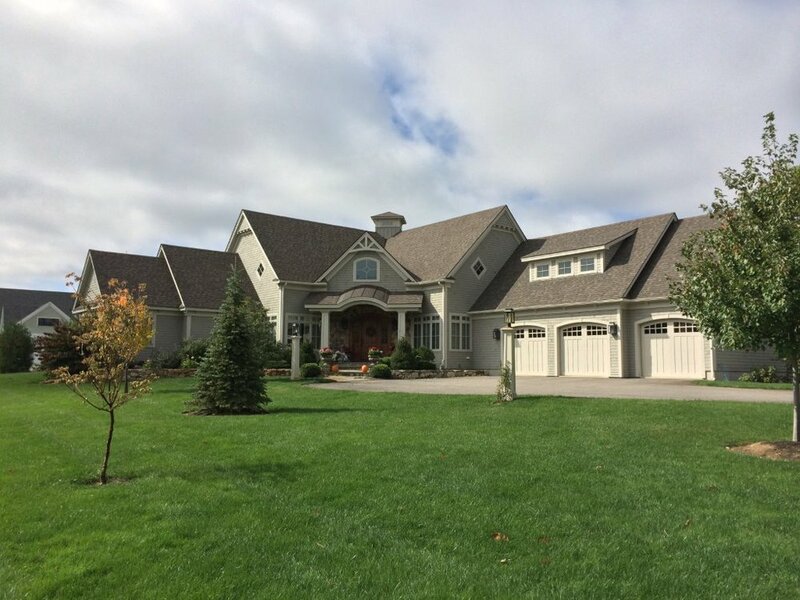 Elements like hand painted ceilings, marble counters, prominent staircases and custom built-ins make these homes withstand the test of time.